A small guide to gift-giving in an age of abundance. I have to admit that I dread Christmas. I love the lights, the get-togethers, the scent from a fresh-cut tree in the house. And I cringe at the gift-giving. All year, I work to keep the amount of disposable goods to a minimum, making household switches away from single use products, being mindful about how and what we buy for our daughter, and on and on. Once the holidays begin, we kind of let that go in an attempt to be accommodating. I don’t want to be the Grinch! So I gave it some thought and came up with some ideas that don’t put you in the humbug category while keeping your commitment to being a good earth steward (and a Charleston localist!). 6. Blue Bicycle Books or Mr. K’s Used Books. 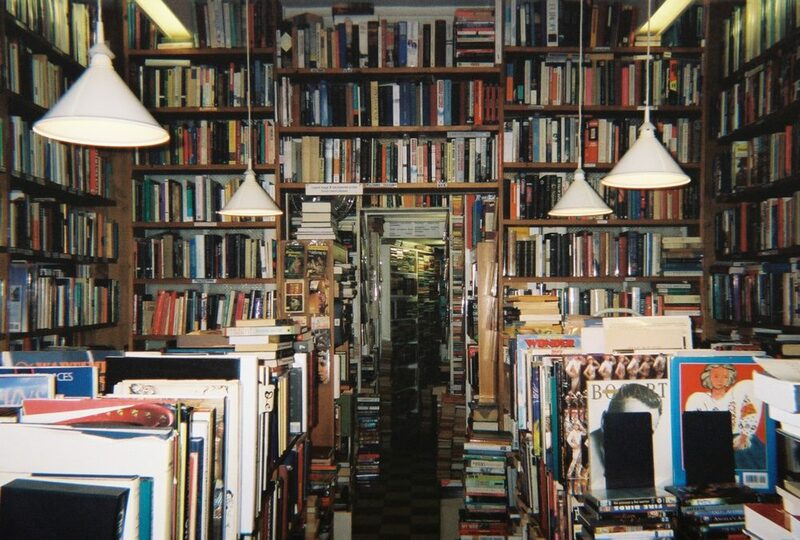 You can find unique subjects, rare publications or an entire series that they’ve just started to read for a fraction of what you would pay for brand new books. And y’all, its time to think about how we consume goods. We’ve got to embrace and appreciate a more closed system of products that we buy. Buying used books are a good way to start. And they’ve got a bit of soul that comes along with them. Wildcraft in the South Windermere Shopping Center on James Island is a one-stop shop for organic health, wellness and beauty. 5. Wildcraft Charleston. This store is important to me because I’ve made a conscious switch from anti-perspirants, harsh cleaners and cheap make-up to deodorants and a limited amount of skin care/make-up products. The reasons for the switch? Too many to list, but at the moment, its because I’m hyper-aware now that I’m pregnant with my second child and I have newfound battle with rosacea. For the last year, I’ve tried everything to curtail this inflammation, from diet to facials to new products. And the only thing that worked for me was washing my face with plain water (using Face Halos— they are amazing at cleaning your face and are reusable) and moisturizing with a face lotion call Yay for Earth that I order from a gal I follow on Instagram that’s made of olive oil, honey and not much else. The inflammation is gone, but I’ve been scared to put anything else on my face. I finally got up the nerve to go talk with Holly, the owner of WildCraft, to see if there was make-up that wouldn’t cause my face to go back into overdrive. She delivered. I’m using a line called DaLish that is made sustainably with natural ingredients. And I’m obsessed with a serum made by Laurel that smells like the best herbal tea mixed with a forest walk and is made to curb inflammation. 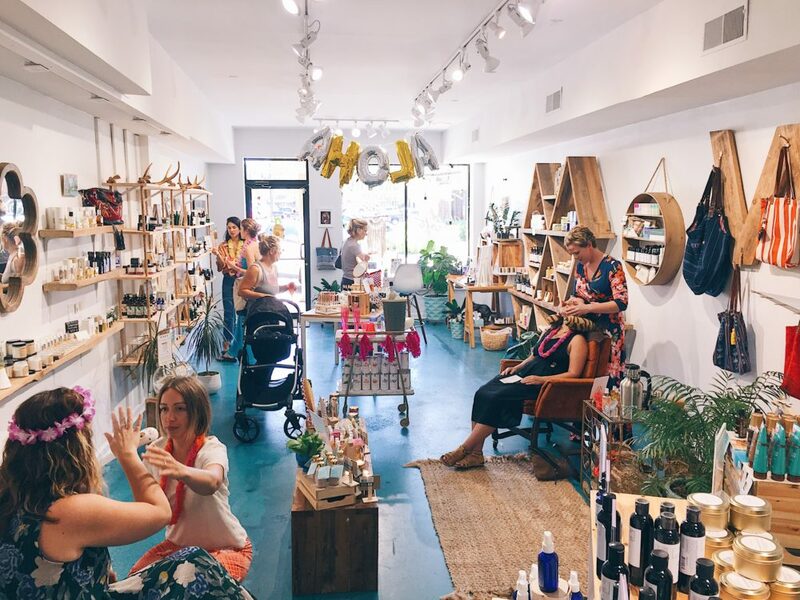 Holly knows what she’s talking about, has a great selection of products and is committed to selling products that are low-impact environmentally. 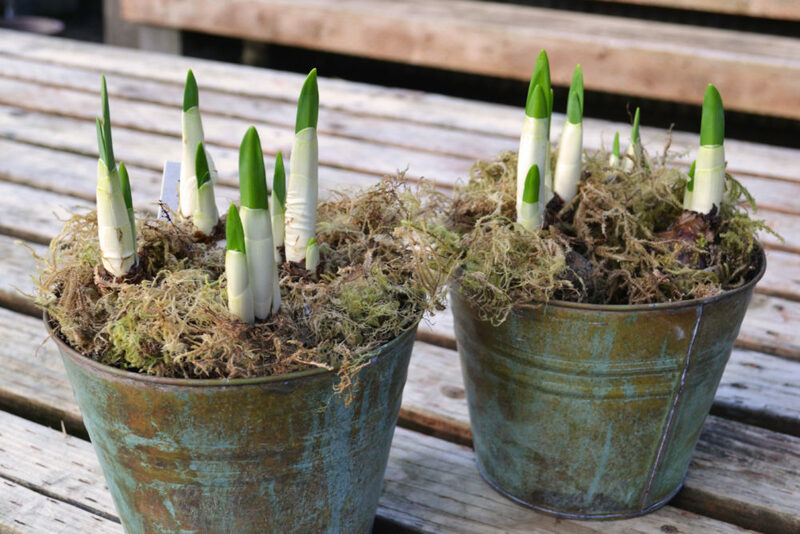 Give small pots of paperwhites or amaryllis as a welcome hostess gift. They can enjoy them for the season and then plant them in their gardens after they finish blooming. 4. Flowering Bulbs in Repurposed Containers. I’ve got a collection of small pots, old vases, metal buckets and ceramic bowls that I keep in a cupboard for doing this. When the paperwhite bulbs appear at garden centers like Hyam’s and Abide-a-While, I buy a few bags and either pot them into these containers (1-3/pot) or simply wrap a bulb in paper with a festive ribbon to hold it in place, leaving the green tip poking out. You can attach a short note with instructions on how to grow indoors if you’re giving them wrapped bulbs. What to get for the person that has everything? Give big by giving to something or someone else instead. 3. Donate to a local non-profit in someone’s honor. Wouldn’t you love to open up a card and see that a donation had been made to an organization that you believe in? It doesn’t have to be much, $10 would do. Add a note about why you chose that mission to support and make it personal to them and the gift becomes extra special. 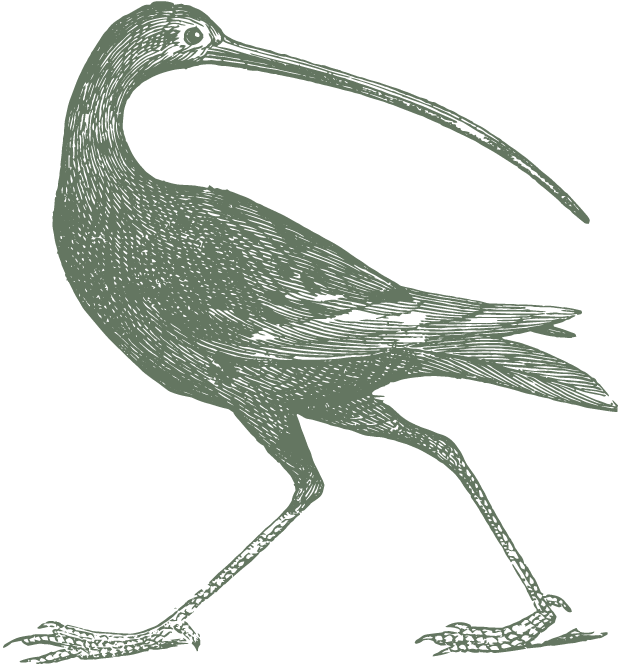 And of course, we’re always behind a donation to help us save Crab Bank Seabird Sanctuary. 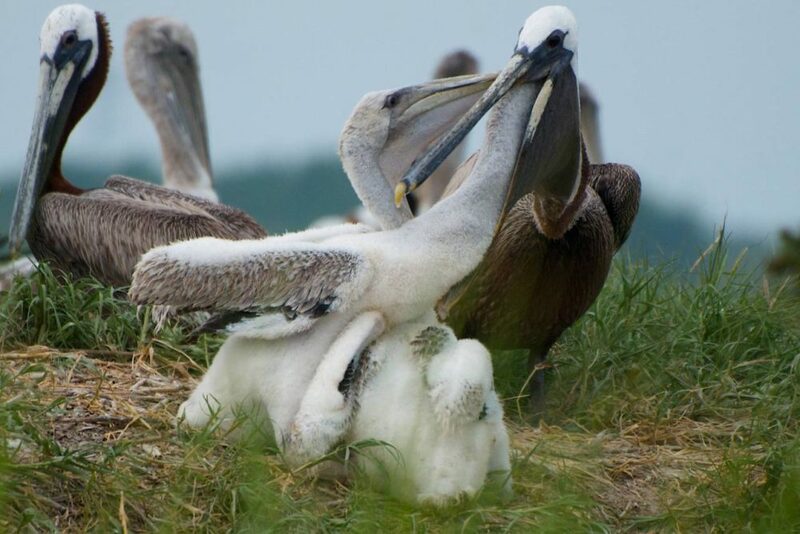 You can give to the Coastal Expeditions Foundation to protect seabirds all along the South Carolina coast. 2. Something Homemade or an Heirloom. Something I learned this Thanksgiving? 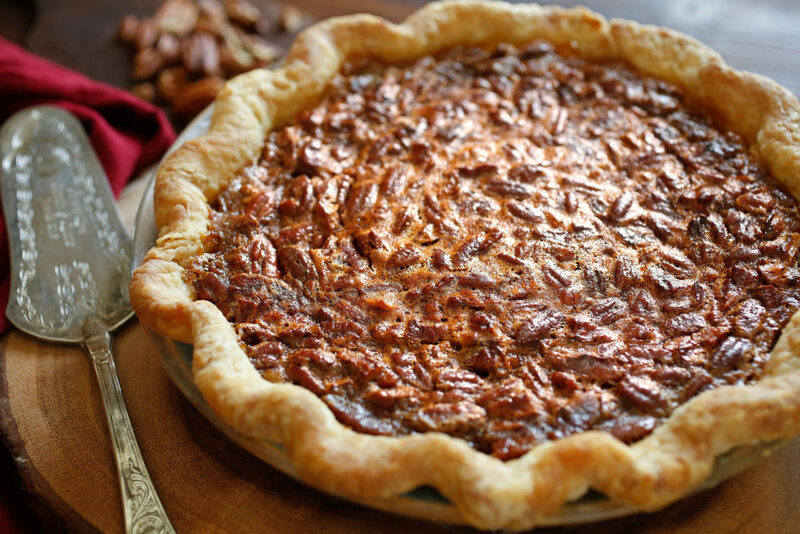 A pecan pie (my mom’s recipe) is a big hit. I’ve watched her give away- dare I say- hundreds of pecan pies and pound cakes over my lifetime, and I can guarantee that they are more appreciated than any trinket you could buy. I made one this year for the first time, and I now understand its power. If you make jelly, banana bread, the world’s best pickles or homemade candles- and you have the time to do it without going crazy- do it. Every year, I look forward to a BIG container of homemade Chex mix from my aunt. I don’t want or expect anything else. Another idea? An heirloom or keepsake that they’ve always appreciated. My mom is giving me my childhood stocking that my grandmother needlepointed for me. I feel certain that it will be my most meaningful gift this year– and one that I’ll never forget. 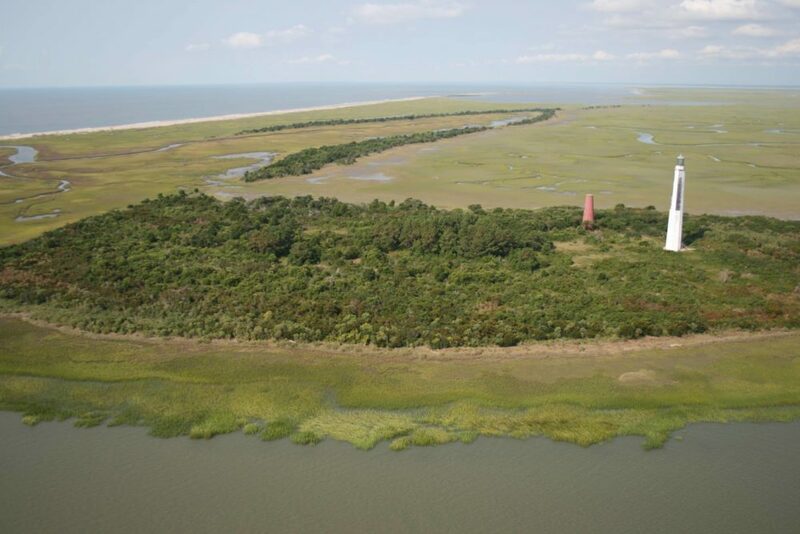 Give a gift certificate for the Cape Romain Lighthouse Tour for a day of adventure, history, birding and nature to an ever-changing island. 1. An Experience. My five-year-old is obsessed with “gems.” Also known as rocks. When she gets older and her interest in these crystals wanes, she won’t remember who gave her a piece of pyrite or rose quartz. But she will always remember going gem mining with her cousins at Chimney Rock and finding a big amethyst chunk in the bucket of sand that she carefully sifted in a flume. 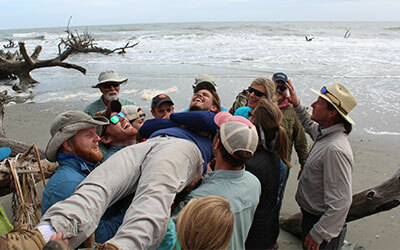 We see this every day at Coastal Expeditions. Setting out on an adventure, trying something you’ve never done and getting to share that with people you love– that is the real gift. 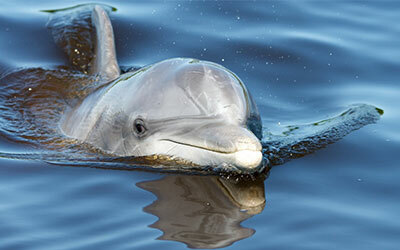 They’ll never forget seeing a dolphin breach by their kayak on one of our tours or having an owl fly right over their head at the Center for Birds of Prey. Or casually crabbing with Tia (we want to do this, too!) 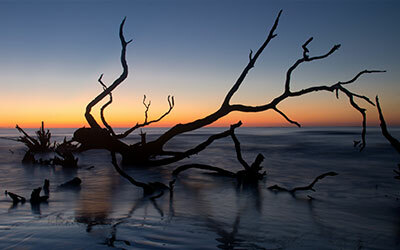 or doing a Gullah tour at Edisto Island with Botany Bay Ecotours. And for a gift that gives all year (even on rainy days! ), a membership to the Gibbes Museum of Art or the South Carolina Aquarium. So that’s it. A handful of ideas for those that you love. I’m still vying for Thanksgiving: The Sequel, but I realize that is a hard sell for most. If you need me, I’ll be making some pies.